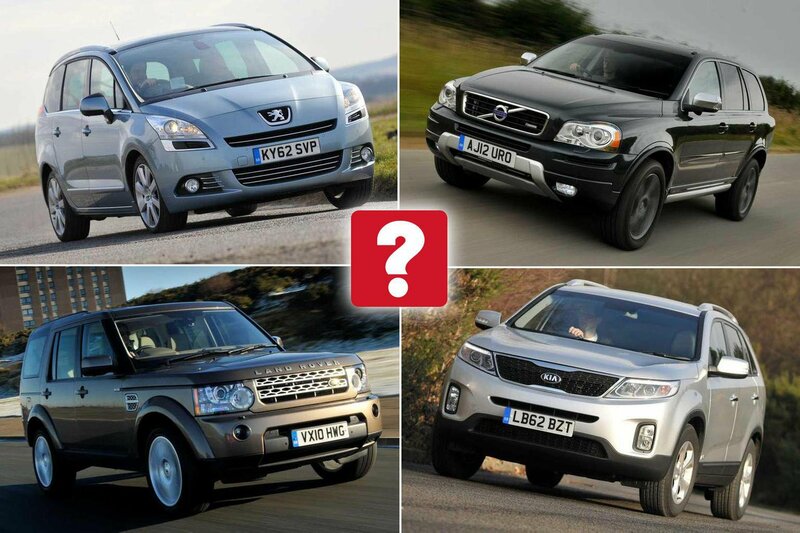 Best used 7-seater cars 2019 (and the ones to avoid) | What Car? So you want to buy a used seven-seater. Or, to be more precise, as people tend to buy such things more through necessity than desire, you need to buy one. Well, the good news is that buyers have rarely had a better selection of second-hand seven seaters to choose from – and with a variety of SUVs now coming with room for seven, providing a trendier alternative to more traditional MPVs for those who can live with slightly less space in the rearmost seats, there’s plenty of variety in the market too. Problem is, plenty of variety also means the potential for plenty of confusion too. As ever, though, here at What Car?, we’ve set ourselves the task of helping you to work out what’s what. 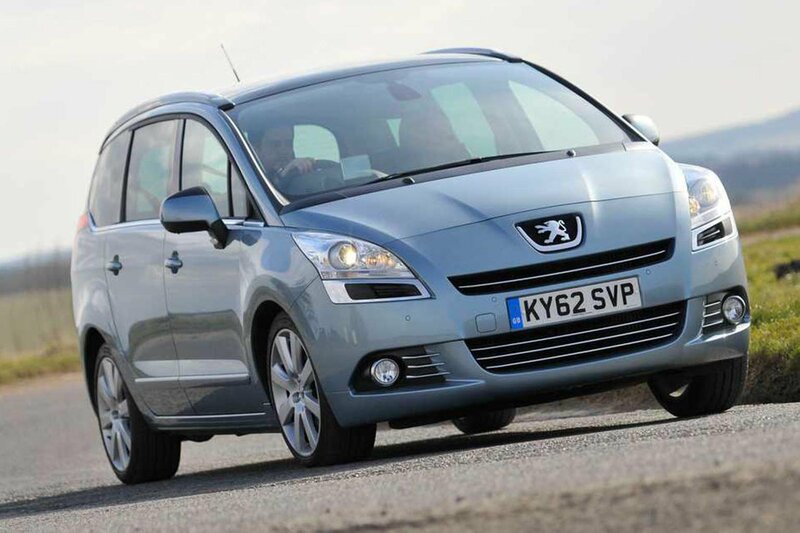 So without further ado, here’s our pick of the 10 best seven-seaters over three years old. 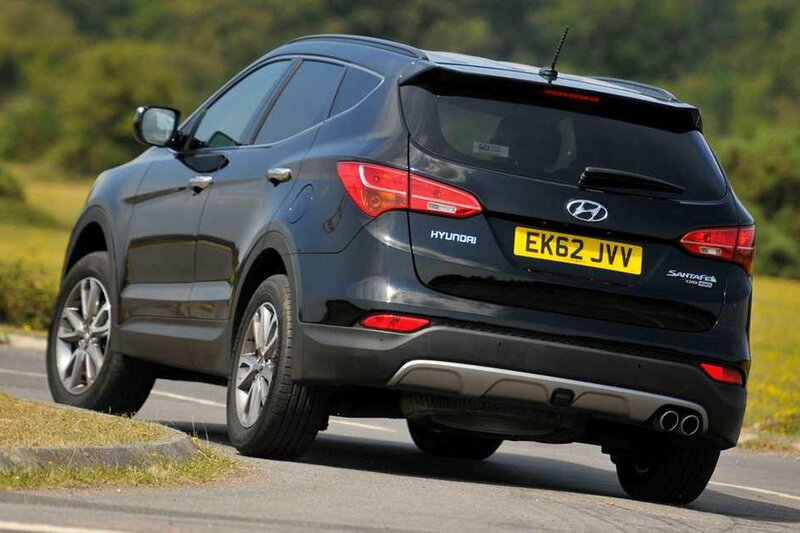 Early versions of the current Hyundai Santa Fe are now making very tempting used buys. They don’t come cheap, mind you; prices are on a par with some more prestigious cars. 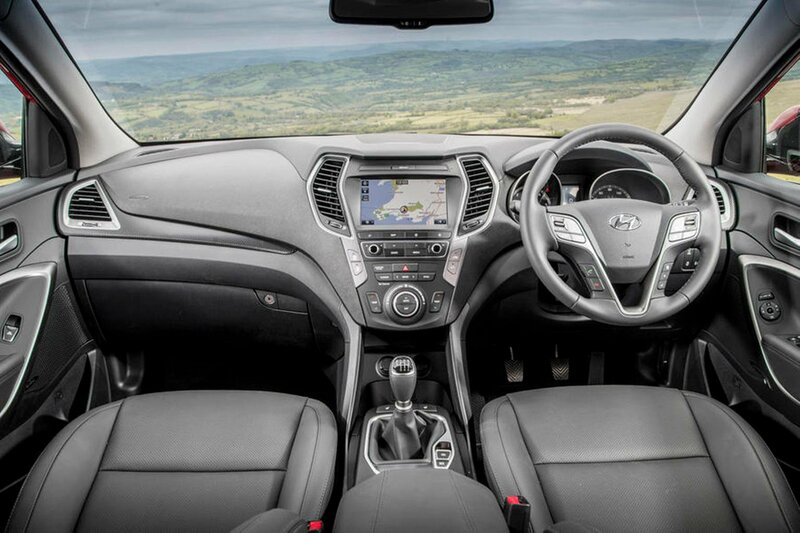 But you do get plenty of equipment, a comfortable ride and a versatile interior. And of course, if you buy one new enough, you get the rump of the five-year warranty Hyundai attaches to all its new cars. 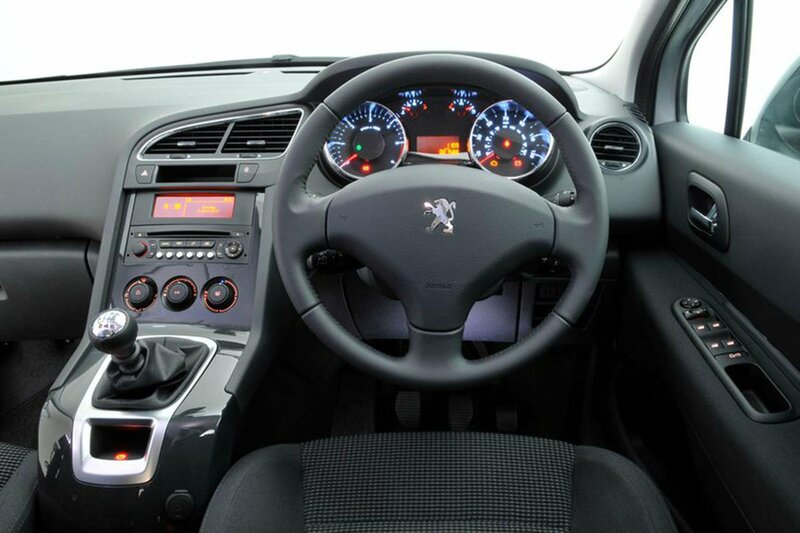 Quiet, comfortable, and endowed with a stylish interior, there’s lots to love about Peugeot’s 5008. 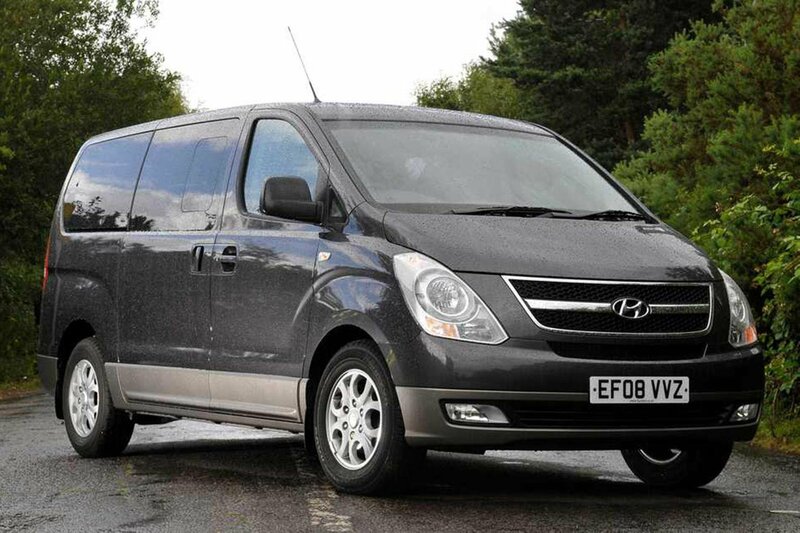 There’s plenty enough room for seven, with a versatile and practical seating layout, and a solid range of engines. It’s also great value, with used prices now looking very reasonable indeed. The only downside is that some of the switches are awkwardly placed and feel a little flimsy to the touch. 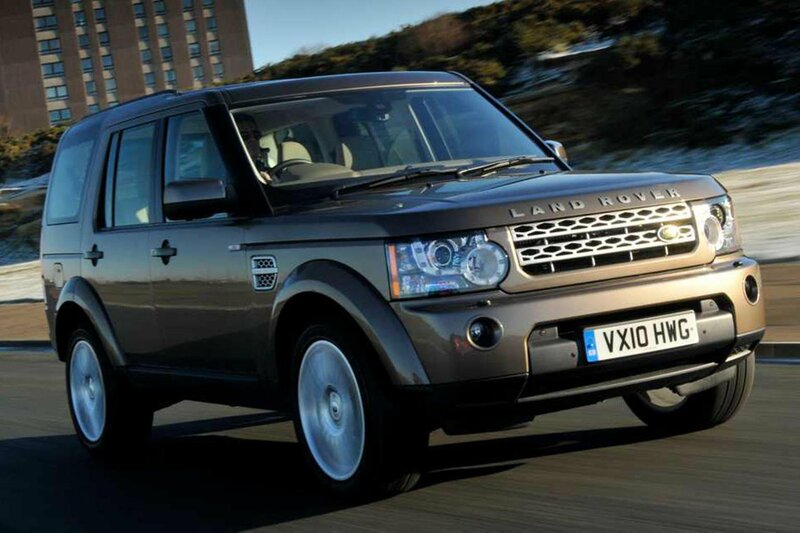 Why wouldn’t you be tempted by the Land Rover Discovery? It’s probably got the best image of any SUV; one which suggests you’ll be able to climb any mountain and ford any stream. 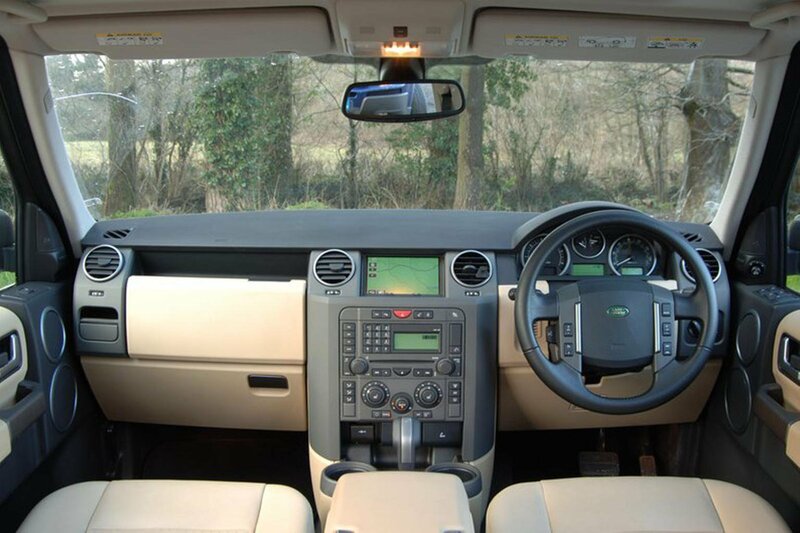 In a Discovery you probably will, but more relevant is the fact that it offers a comfortable ride, space for seven adults, plenty of equipment and a lusty range of engines. Reliability is a concern and prices are pretty high, but that isn’t enough to put off the plethora of buyers that choose a Discovery. 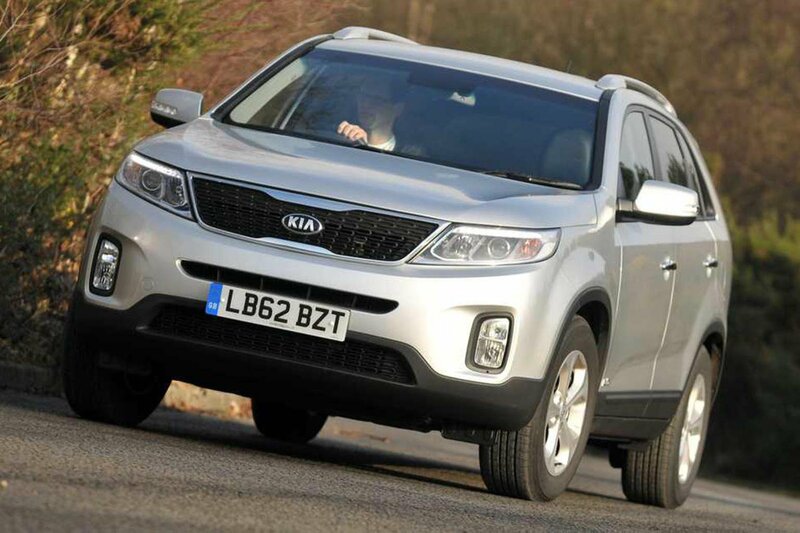 The Kia Sorento isn’t the most sophisticated SUV around, with its slightly drab styling and a driving experience that’s nothing to write home about. 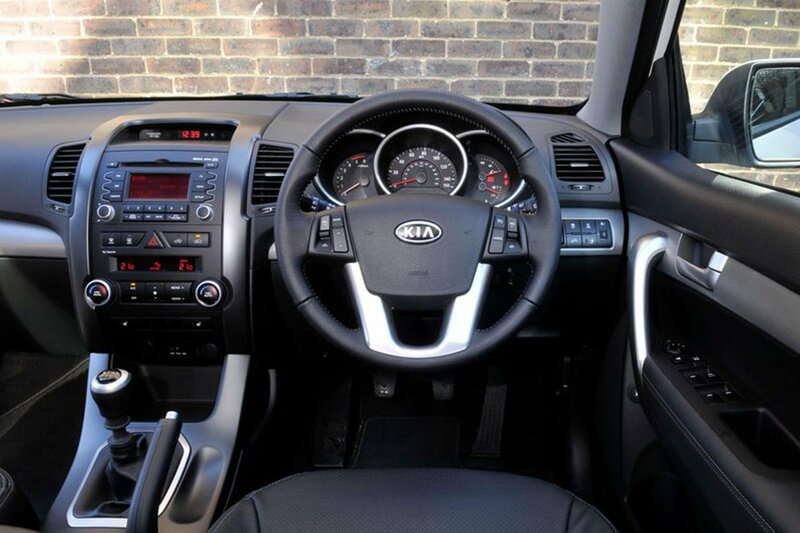 But what it does offer is seven seats as standard on almost every model and great value. There are plenty of toys on most models, too, and newer examples will benefit from Kia's seven-year, 100,000-mile warranty. 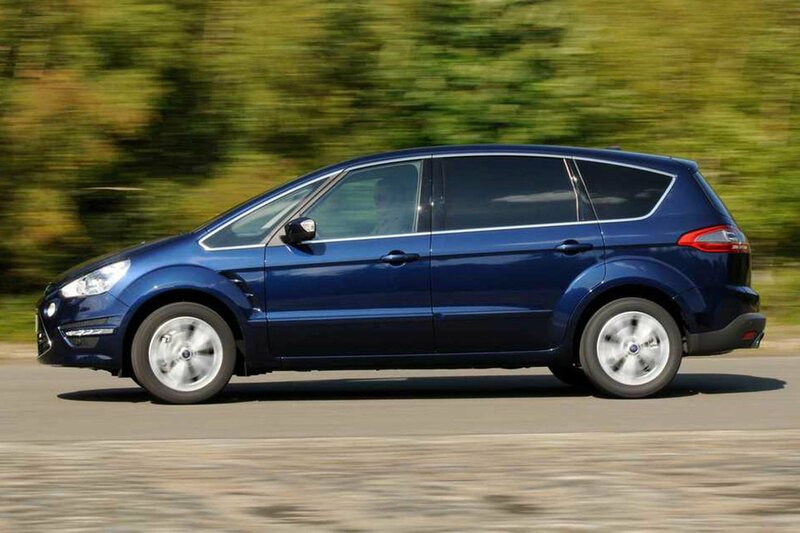 Few MPVs prioritise their driving experiences, but the Ford S-Max is the exception to the rule. 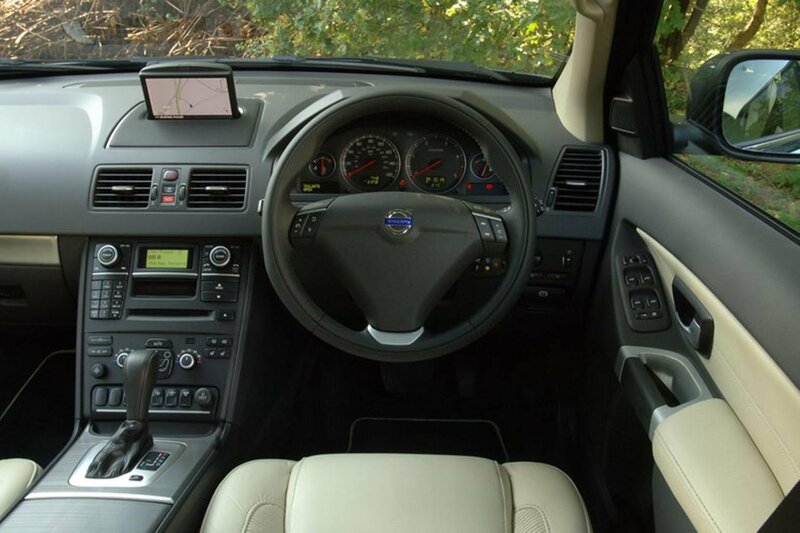 It’s great fun to drive – and yet it still offers space for seven and a comfortable ride. 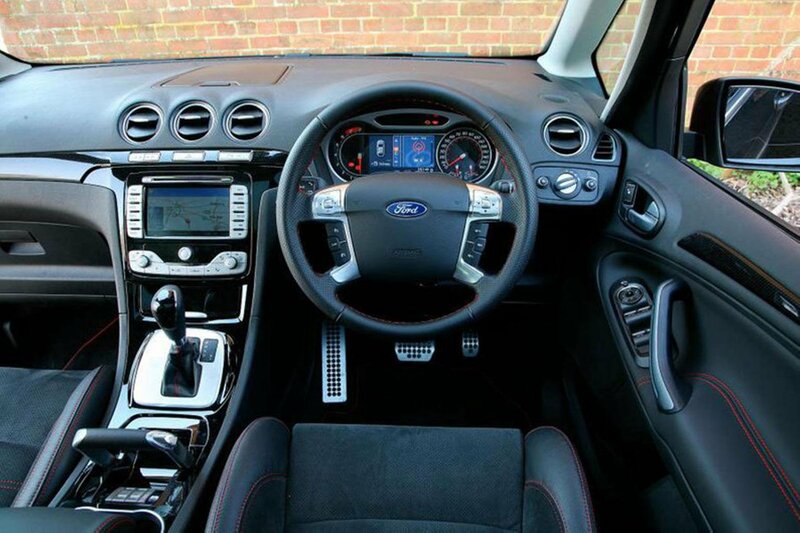 The downside is that there isn’t quite as much space in the rearmost seats as in some seven-seaters, and you do get an interior that feels a little cheap in places. 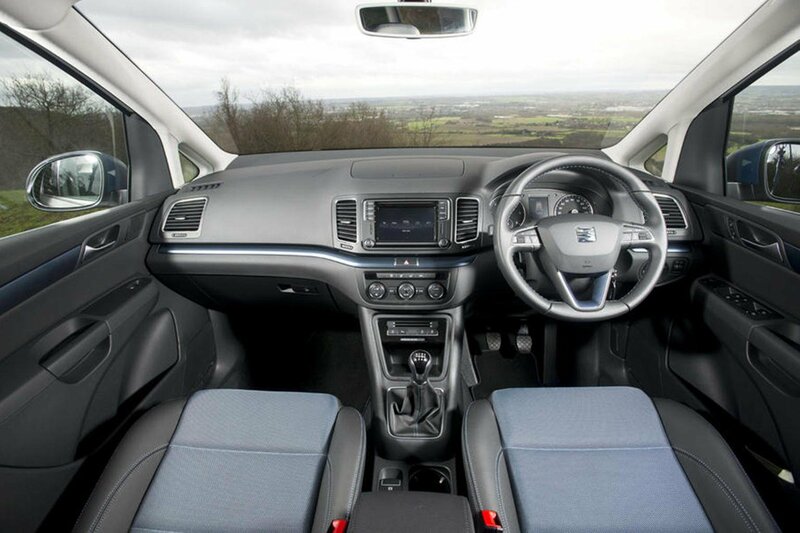 But if you need an MPV, yet still want something fun to drive, it fits the bill perfectly. 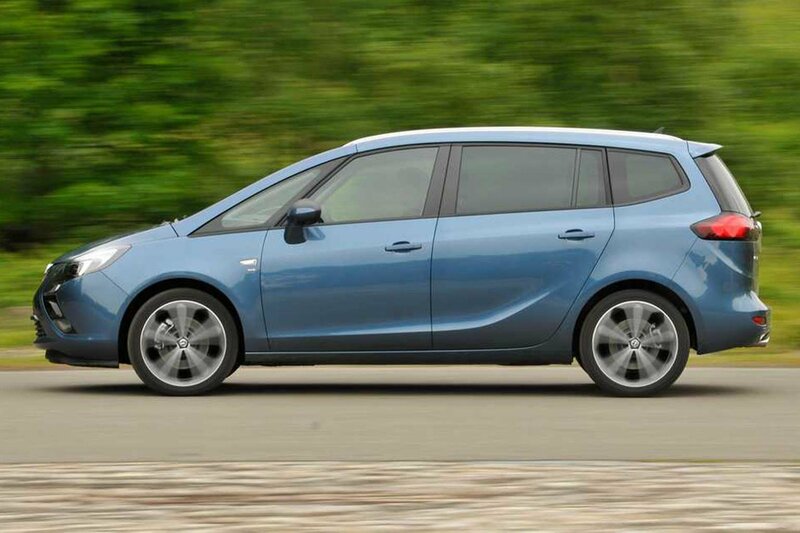 The Vauxhall Zafira Tourer is one of the most popular MPVs around, and big discounts when it was new means it’s fantastically cheap to buy used. 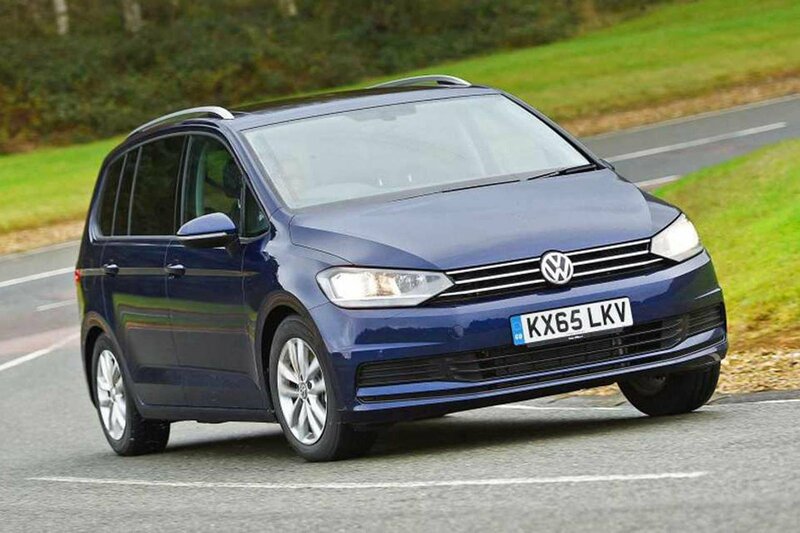 So while it isn’t the most spacious seven-seater going, its price makes it a great value buy for those on a budget who don’t need a full-size MPV. 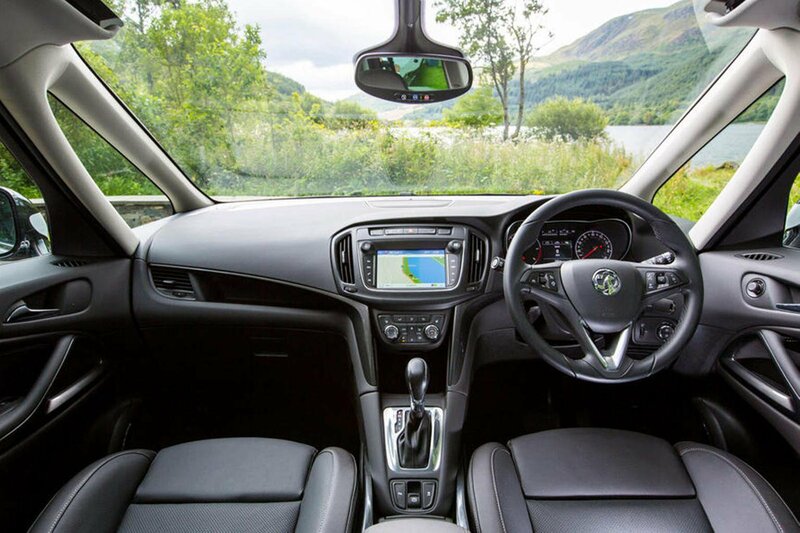 The Zafira’s a cracking car in its own right, too, with a brilliantly versatile interior and a classy dashboard. At this price, that makes it something of a steal. 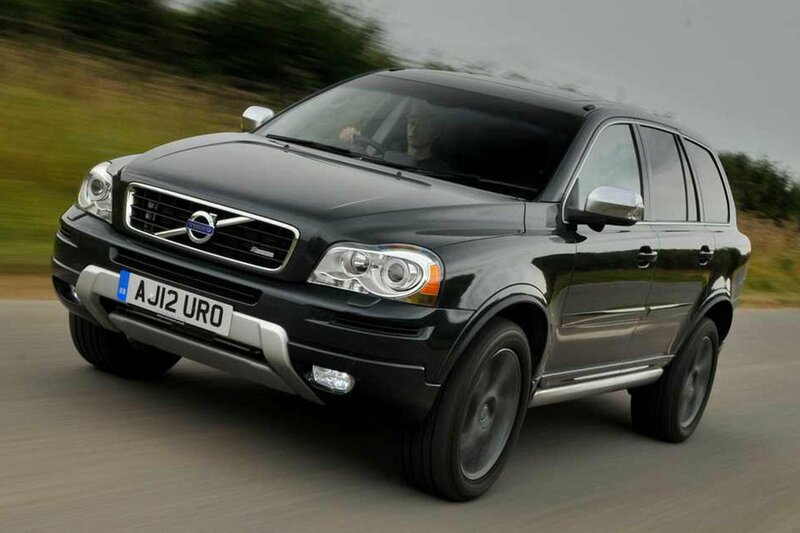 Among family SUVs, the Volvo XC90 is king. That’s partly because it’s one of the safest around, but also because it came as standard with seven seats, setting a trend which other SUVs are only just starting to follow. Granted, to drive it it’s about as exciting as an old shoe, but you do get a comfortable ride, fabulous seats and an easy-to-use interior. It’s even pretty good value as a used buy, coming in far cheaper than the equivalent Land Rover Discovery. 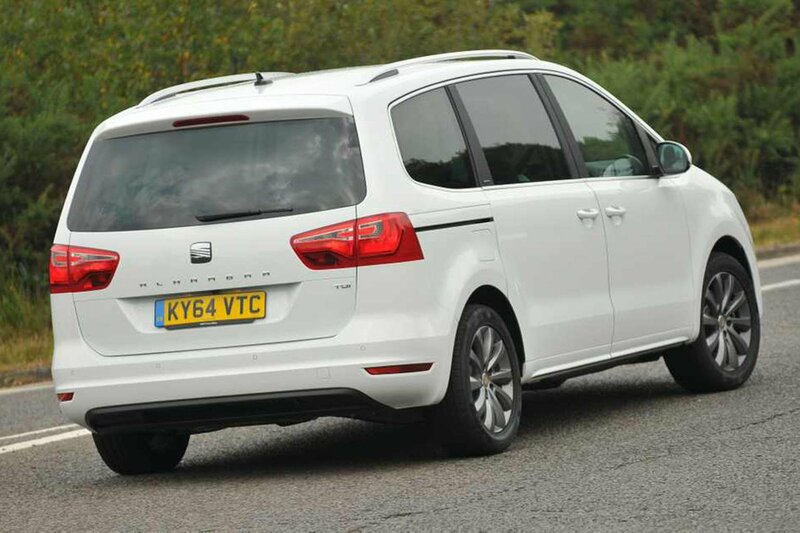 The Seat Alhambra is another one of those MPVs that will never win any fans for its looks. But that boxy profile means there’s a world of space within; room enough for seven adults, for example, something not many other cars here can genuinely offer. It also feels superbly built, it’s well equipped, and in S or SE form it feels comfortable too, though the stiffer suspension fitted to pricier models is to be avoided if possible. 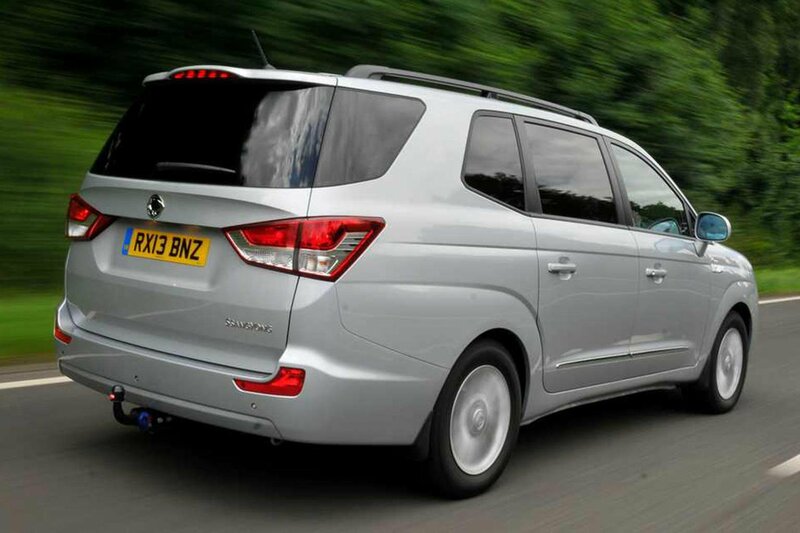 Mind you, even the S and SE aren’t cheap; most MPVs can be had for less cash. 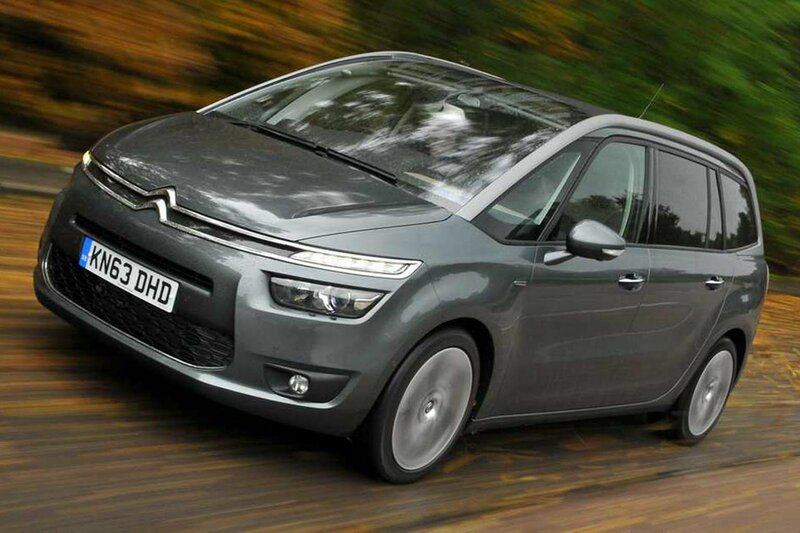 Behind the quirky looks of the Citroën Grand C4 Picasso lies a car which prioritises its passengers, which is what makes it such a great MPV. 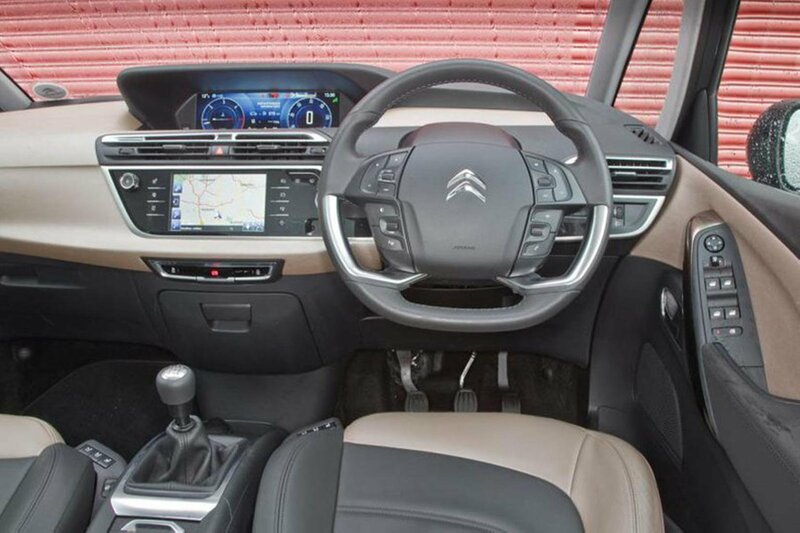 Practicality, space, versatility and comfort are all strong points; the Grand C4 Picasso is also airy and pleasant to ride along in, with an attractive dashboard and great visibility. It isn’t particularly exciting to drive, mind you, but if you want a seven-seater that’s truly great for its passengers, it should be on your list. The Volkswagen might not be the most exciting thing in the world to look at, but under the skin it's a truly superb seven-seater. That boxy silhouette means it offers plenty of space even to passengers in its rear-most row of seats. 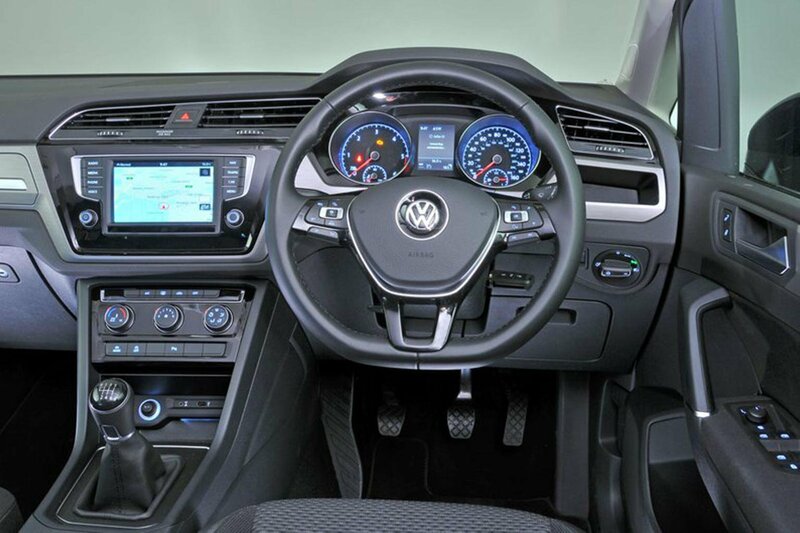 But it's not just practicality that the Touran has on its side; it's quiet, comfortable and has a truly upmarket interior, meaning it feels far less like a utilitarian MPV and more like a luxury car. It is, in short, a top seven-seater choice.